The Office of Professional Responsibility (OPR) provides protection to the public with regard to improper police actions and protection to the Seaside Heights Police Department and its employees against unwarranted accusations of misconduct. The Office of Professional Responsibility exists to safeguard the high degree of integrity required to provide quality police services to the community and to maintain public trust. 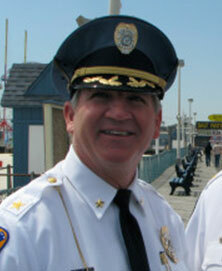 The OPR reports directly to the Chief of Police. The OPR is charged with administering the investigative and disciplinary processes for the Seaside Heights Police Department. the primary mission of the OPR is to assure that the members of the Seaside Heights Police Department meet the highest standards of integrity and ethical performance. 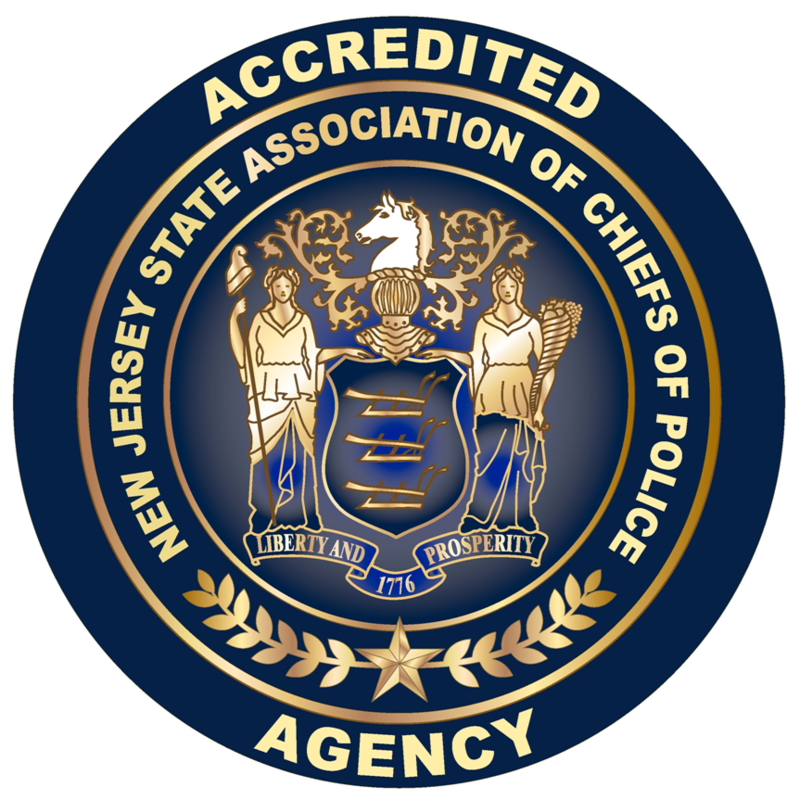 The Office of Professional Responsibility can be reached by telephone at: (732)-793-1800, or citizens may visit the Seaside Heights Police Headquarters at 116 Sherman Ave., Seaside Heights, N.J. 08751. © 2019 Seaside Heights Police Department.